Private, locally-owned primary care optometric group is seeking a full-time associate with future partnership potential for a growing practice. The EyeCare Group has served the Triad area of North Carolina for over 70 years, and is committed to providing comprehensive patient-centered medical and refractive care to all populations. With four partners practicing in offices located in Lexington and High Point, NC. Our offices are minutes away from Greensboro and Winston Salem. Offices opened Monday-Friday with no weekend coverage. Experienced staff with licensed opticians and practice administrator. All professional fees, licenses, and malpractice covered. We have recently built a new, state of the art facility in Lexington and have added more space and have added more diagnostic equipment as well. Equipment includes Zeiss Clarus 500, Spectralis OCT, FDT matrix visual field testing, retinal camera, auto AR/K, EHR with Revolution software, Solutionreach patient communication system, etc. 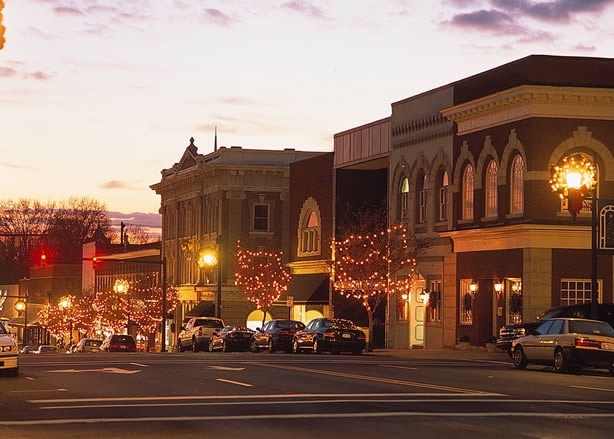 The scenic Triad area of NC boasts a low cost of living, with excellent schools, museums, recreational activities and temperate climate with a warm and welcoming attitude. Less than two hours to the Blue Ridge Mountains and less than four to the NC beaches.